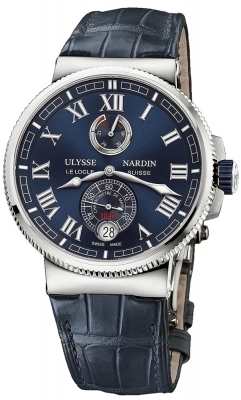 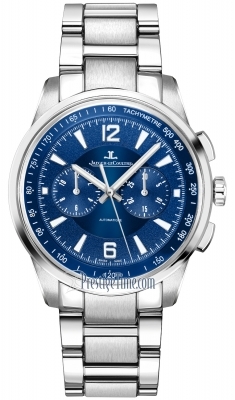 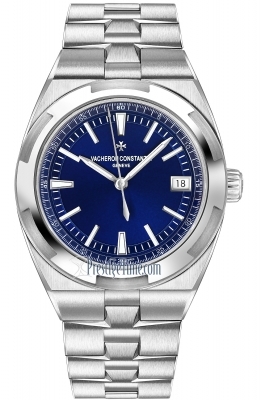 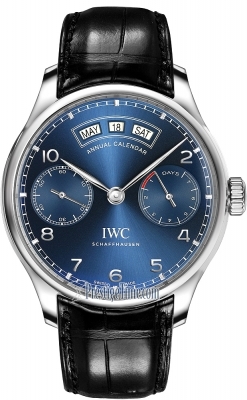 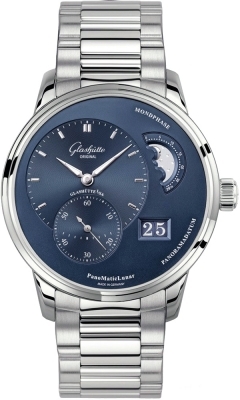 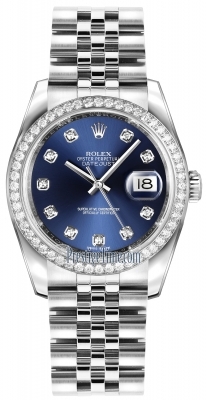 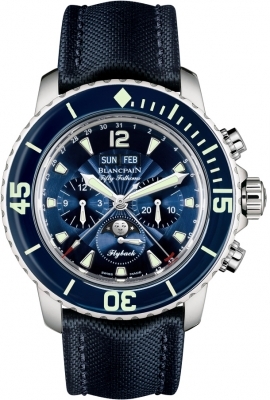 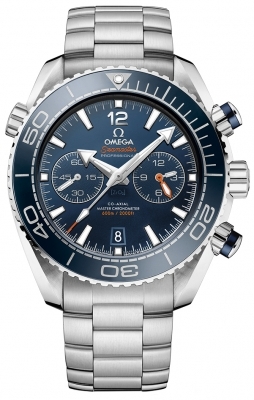 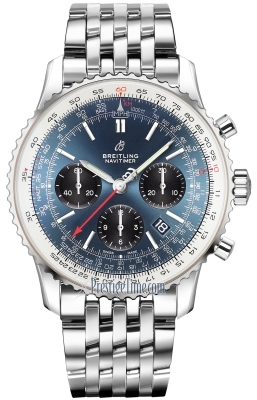 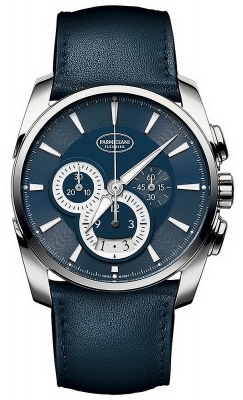 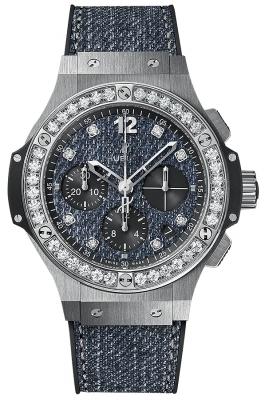 Blue main dial plate & hour/minute sub-dial with "Cotes de Geneve" linear pattern finish. 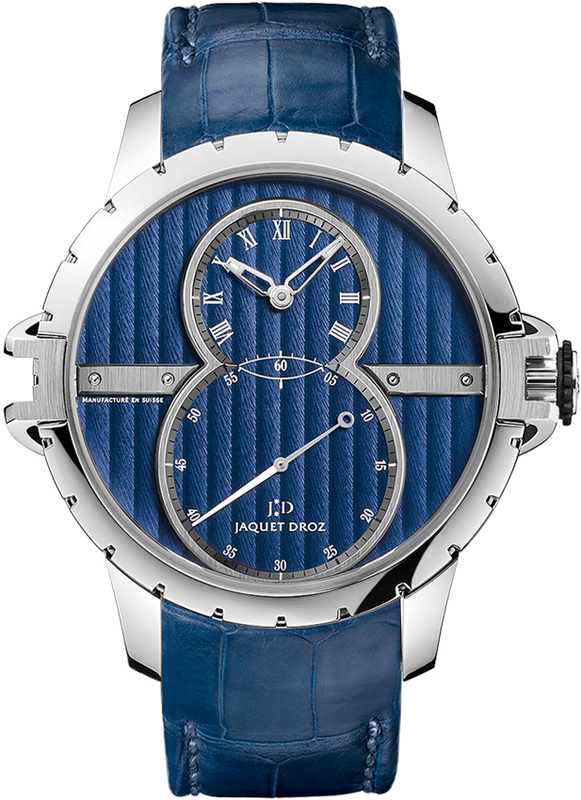 Recessed time & grand seconds sub-dials. 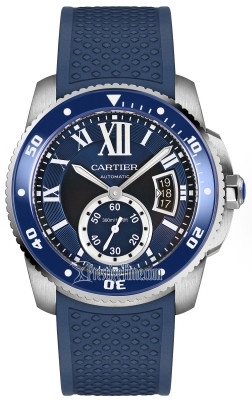 Time sub-dial with white painted Roman Numeral hour markers. Brushed & polished rhodium plated flange around the sub-dials with minute & seconds track indicators. 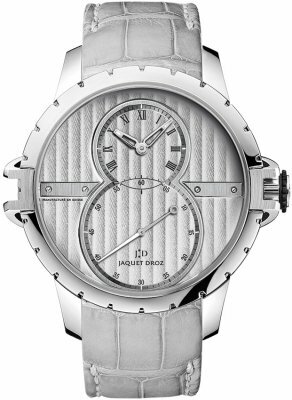 Brushed plates applied to the dial with polished rivets, providing nice contrast & balance to the dial. 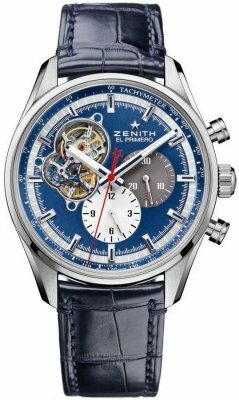 Skeletonized polished steel hour & minute hands with luminous tips. 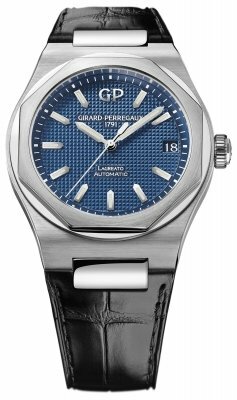 Grande (over-sized) seconds sub-dial - with white printed Arabic Numeral 10 seconds incremental markings & seconds track on the steel rim. Jaquet Droz Caliber 2663A-S (2633a.4), beats at 28,800 vph, contains 30 Jewels & has an approximate power reserve of 68 hours.